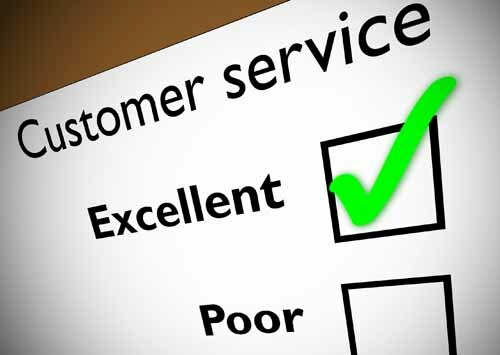 If you have any concern regarding the service you have received, you should make us aware of the specifics of your concern. In most instances there can be satisfactory resolution via discussion between the patient and practice, and this should always be the initial process for making a complaint. You will be guided how to take a complaint further when there has not been satisfactory resolution.